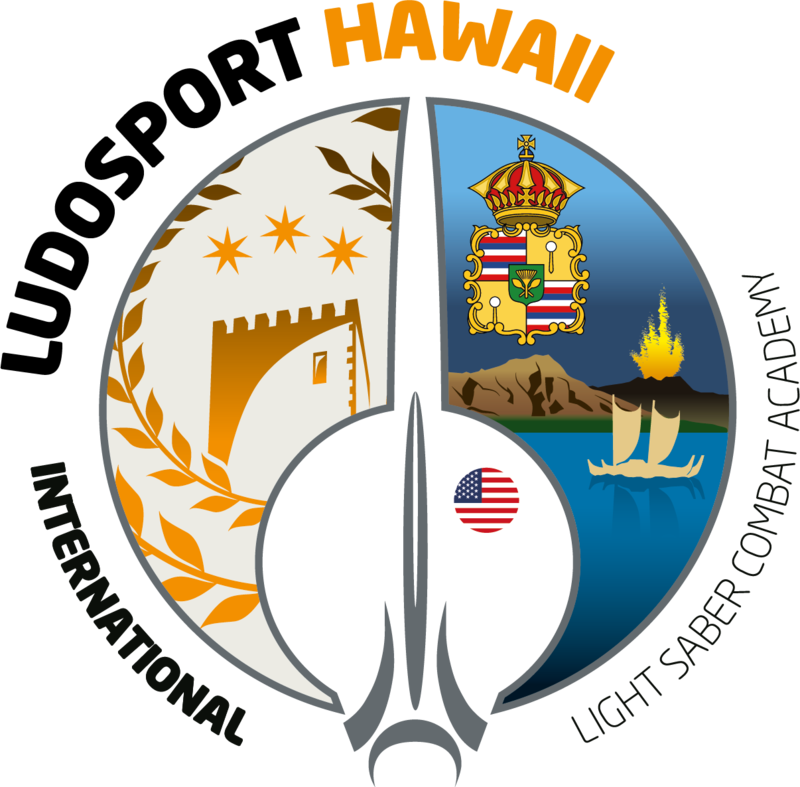 The Hawai’i Academy – Ludosport U.S.A. 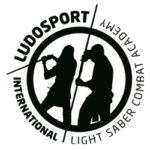 In early 2016 the Founding Masters aimed to bring LudoSport from Europe to the U.S. 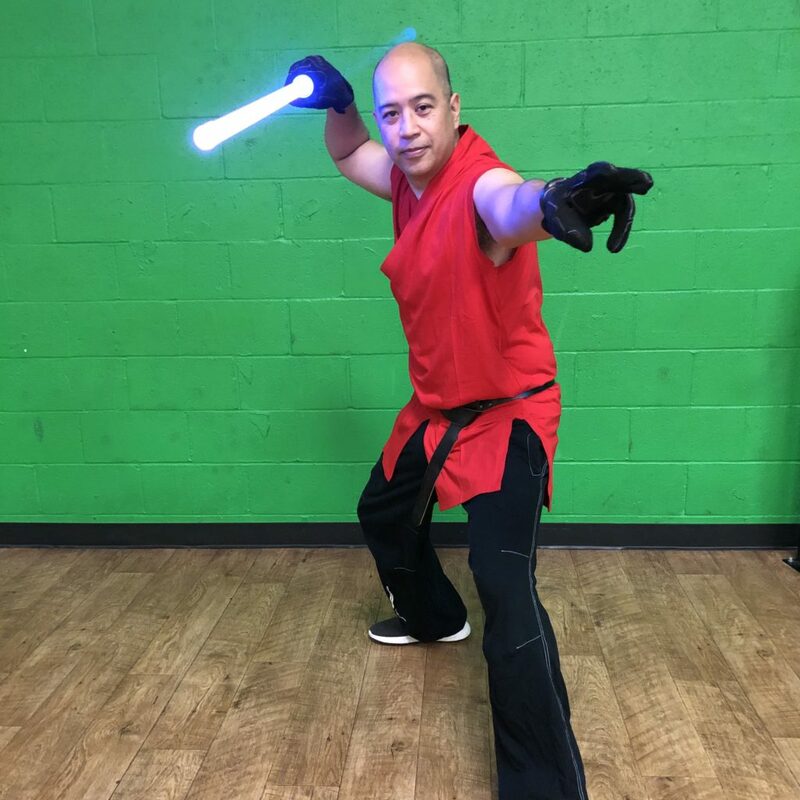 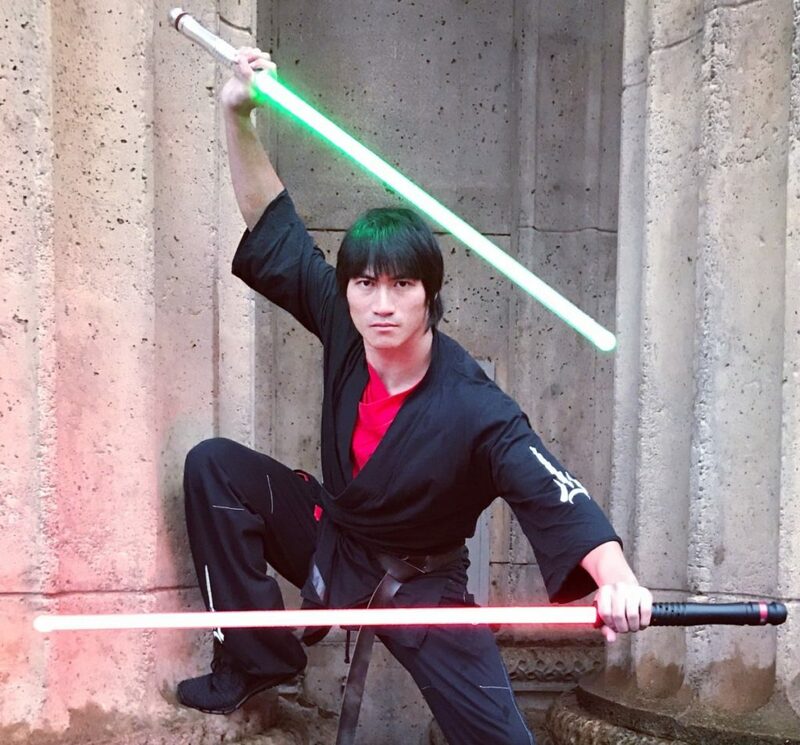 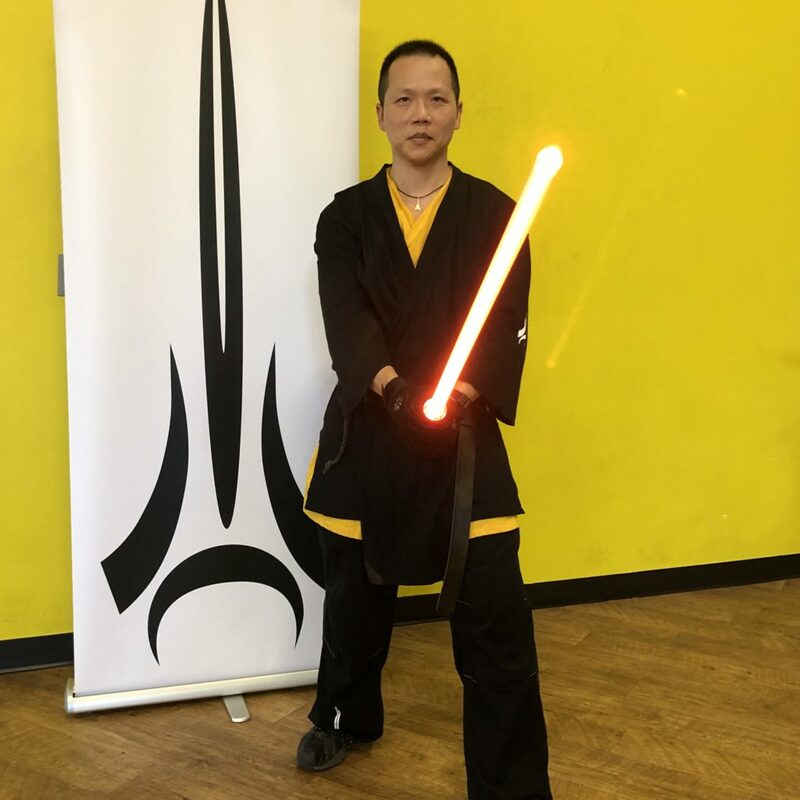 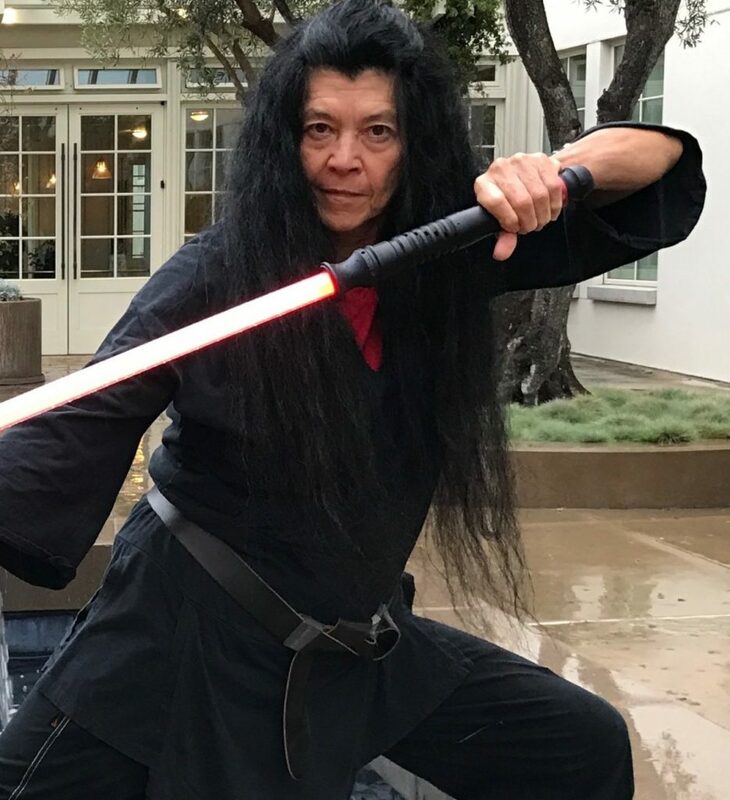 Following the successful San Francisco Awakens event in January ’16, the first LudoSport Instructor’s course was held in California in July to train future instructors to teach across the country. 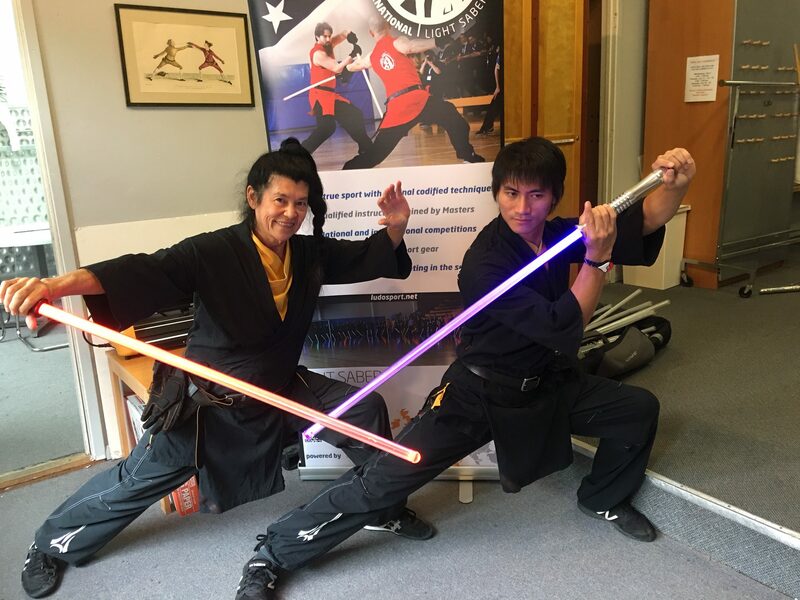 Shortly after, LudoSport Hawai’i founders also attended the SIS in Italy where they connected further with the international community and kept the promise made to the Masters, the opening of a LudoSport Academy in the beautiful Hawai’i island.